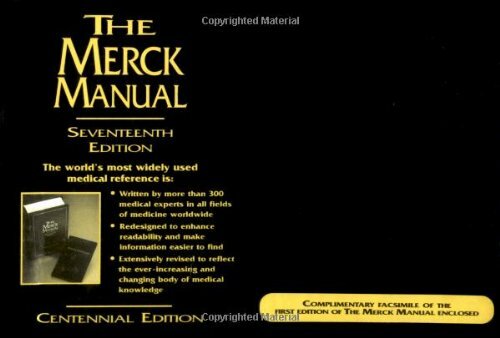 This must have been printed immediately after the end of WW2. Why 1946? Was it a good deed to make-up for all the years of death and destruction? For whatever reason it was printed, the cover of the magazine is quite positive, suggesting some of cannabis's pleasurable and inspirational effects. Depicted is a plant and a hookah, and from the smoke of the hookah comes music, peacock feathers, naked dancing women, the sea, the mountains and the cosmos. Naked ... dancing ... women. See? They know exactly what cannabis is all about - fun, joy, appreciation, sensuality, social activity and inspiration. "The Bush administration now claims that marijuana poses a greater risk to health than any other drug." President George W. Bush smells fresh skunk with Ralph Waycott, volunteer coordinator of the Rancho Sierra Vista Nursery, during a tour of the Santa Monica Mountains National Marijuana Fields in Thousand Oaks, Calif., August 15, 2003. 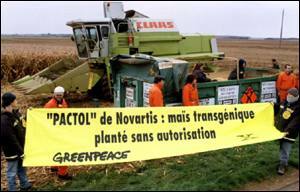 After harvesting several tonnes of genetically engineered Novartis maize with the full support of French farmers, Greenpeace returned the sample to Novartis headquarters in Switzerland. (323) "Hashish," Ciba Symposia, Volume 8, August-September 1946, Numbers 5/6, Summit, N.J., Printed in U.S.A.